We are the Native Plant Society of St. Tammany Parish, Louisiana. May 17, 2015 at 1:00 p.m. - At the home of Walter Clifton, Abita Springs, LA. Driving Directions: Check your newsletter for directions. New Members are always welcome. The April meeting is usually a plant swap. For current information about meeting times or to post pictures please visit the FNPS Facebook page. We have posted many native plant photos and links. Members can also post photos and comments. If you need help identifying a plant, then post a picture on FNPS Facebook and we'll do our best to help. Our Study Focus continues to be Reseeding/Multiplying Flowering Native Perenials, Pollinator Attracting Natives and Sustainable Gardening. For questions or directions email us at folsomnativeplants@gmail.com or yborde@aol.com. Consult our on-line list of seasonal blooms in the Education section for a list of spring blooming native plants with links to pictures of each. Be sure to check out the page, the FNPS Projects and People, to find out more about the good works that we do to help preserve and protect the native flora and the land and water of St. Tammany Parish. For information about landscaping with native plants check out our page about Creating Native Plant Gardens and also our Gardening with Native Plants feature on the Education page. You'll find advice from FNPS experts about how to grow, propagate and landscape with plants native to Louisiana. The purpose of our group is to protect, perpetuate, and propagate the abundant native plants of St. Tammany Parish, Louisiana, and adjacent areas, focusing primarily on our native wildflowers, which are fast disappearing; and to discourage pollution of our water and ground so basic to their survival. Newsletters are in Adobe PDF format and require Adobe Acrobat Reader. If you don't already have this utility, download it here. We are a little behind in archiving our newsletters. This will soon be rectified. 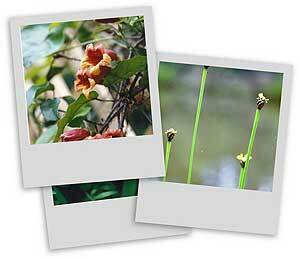 Be sure to see our Native Plant Gallery! 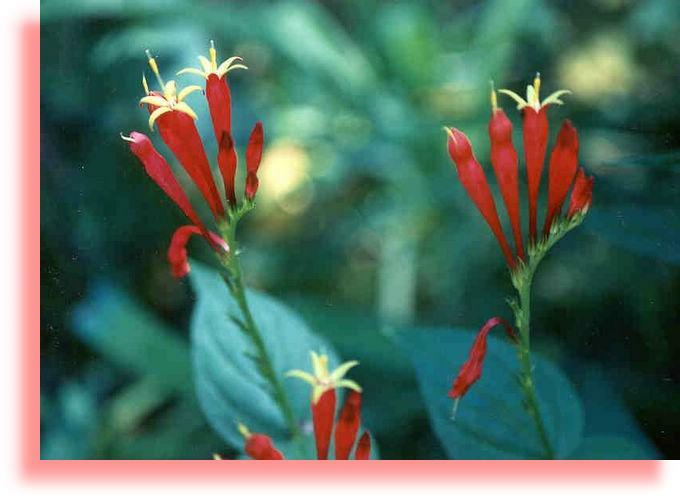 Take a look at this pictorial guide to southeastern Louisiana's indigenous plant species! Photos copyright by Yvonne & Al Bordelon. The FNPS wants to thank Jimmie Canter for promoting the idea of a website and special thanks goes to her daughter, Emily, for it's design. And a big thanks also goes to Yvonne Bordelon for the continual updating of this website. The investigation gained steam when an investigator for baseball card company Upper Deck, which had an exclusive deal with Michael Jordan, noticed Jordan's signature on items he knew Jordan had never signed. Agents uncovered forgers passing everything from "signed" NFL helmets to baseballs autographed by Mother Teresa. The merchandise bled into virtually every state, leading to more than 60 search warrants and dozens of arrests. You play as college dropout Devin Wade, who walked away from the game after the death of his father (played by Mahershala Ali ofHouse of Cards fame), as he tries to resurrect his careerweeks before the NFL draft. Along for the ride is his best friend and former high school and college team mate, Colt Cruise (voice by Scott Porter, who was one of the stars onFriday Night Lights.) Each state has unique regulations for sports agents, and the National Collegiate Athletic Association has regulations as to when an athlete can negotiate with an agent. Since agents often have to write legally binding contracts and study state and organizational regulations, many agents acquire a law degree beforehand.Apply for certification with professional sports organizations. Out! He's fired. He's fired! '"If NFL fans refuse to go to games cheap jerseys china until cheap nfl jerseys players stop mickey mouse silhouette disrespecting our Flag Country, cheap jerseys you will see change take place fast. Fire or suspend!Donald J.The kneeling have now spread to players across the nation and abroad. The Jacksonville Jaguars players took a knee at their recent NFL International Series match at Wembley Stadium in London.Tackling should be banned in school rugby to protect children, experts arguePlayers who do not kneel, often place their hands on their teammates' shoulders in solidarity. Why? Well, as you probably know, companies pay tens of millions of dollars to cheap jerseys air their ads during the Super Bowl. The idea is not to devaluate the event by slapping the words "Super Bowl" everywhere, even by people who are ultimately helping to promote the freaking game, like, say, a local bar that wants to advertise that it's offering $0.99 chili dogs on game day. Super Bowl Super Bowl Super Bowl. After a successful career at the University of Texas where he won cheap jerseys the oakley outlet Doak Walker award for being the best running back in the country, D'Onta Foreman opted for the NFL Draft. In the coming months, he will chronicle his journey through the draft and into the season for Men's Health in a weekly column. Here, he talks about preparing for his upcoming pro day where he will showcase his athletic ability for scouts.